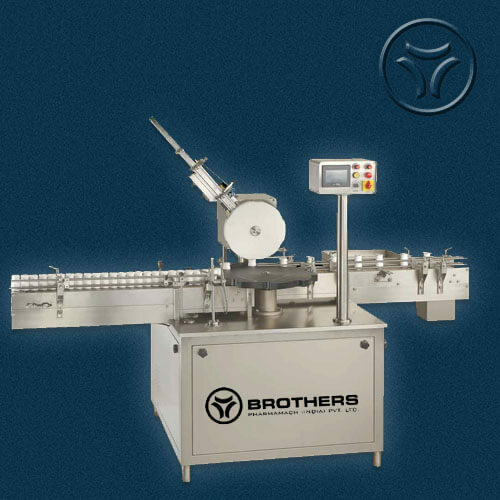 The Automatic Single Head Leaflet / Outserter Pasting Machine Model AHLI- 120R, is suitable to Apply Leaflet on Top side of Round, Rectangular or Square Shape Bottles with maximum speed of 120 Bottles per minute. 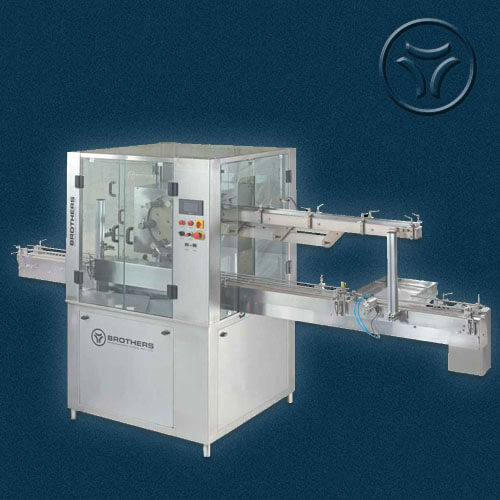 Specially Machine construction in completely Stainless Steel finish including machine frame structure with Stainless Steel Enclosures. 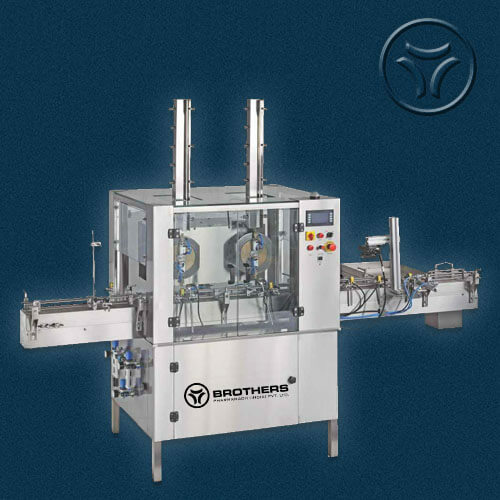 Machine with Rotary Star Wheel System for Leaflet Pickup and apply as well as Rotary Star Wheel System for Bottle Size. 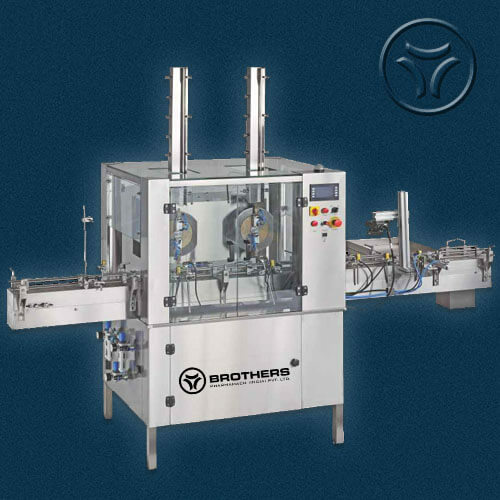 Machine with various optional as well as Standard features. 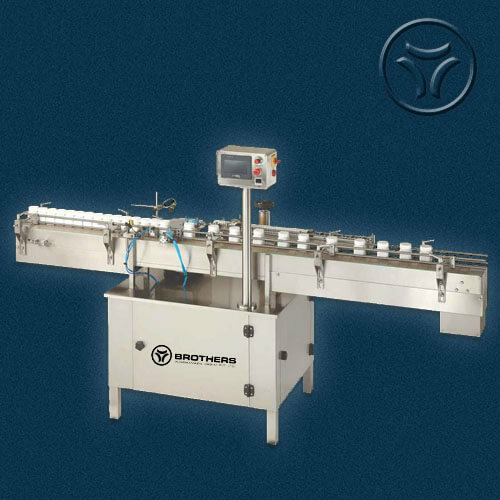 Machine available with Online Hot Melt Gluing System as a optional items, if require we can supply the machine without online gluing system also. - Online Camera System for detection of Missing Barcode / Pharmacode / 2D code on Leaflet. - No Change Parts for Change in Leaflet Size. Vacuum : 28” Hg. @ 500 LPM 1no. Power : 2 Hp For Machine and 2 Hp for Vacuum Pump if procured with machine.